Foreground questions can be further classified into four groups: therapy, diagnosis, prognosis, and etiology/harm. Certain study designs are better suited for answering particular question types. Please see our Study Design 101 tutorial for more information. 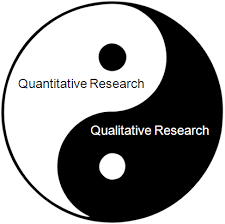 A quantitative method of combining the results of independent studies, which are drawn from the published literature, and synthesizing summaries and conclusions. A review which endeavors to consider all published and unpublished material on a specific question. Studies that are judged methodologically sound are then combined quantitatively or qualitatively depending on their similarity. A clinical trial involving one or more new treatments and at least one control treatment with specified outcome measures for evaluating the intervention. The treatment may be a drug, device, or procedure. Controls are either placebo or an active treatment that is currently considered the "gold standard". If patients are randomized via mathmatical techniques then the trial is designated as a randomized controlled trial. In cohort studies, groups of individuals, who are initially free of disease, are classified according to exposure or non-exposure to a risk factor and followed over time to determine the incidence of an outcome of interest. In a prospective cohort study, the exposure information for the study subjects is collected at the start of the study and the new cases of disease are identified from that point on. In a retrospective cohort study, the exposure status was measured in the past and disease identification has already begun. Studies that start by identifying persons with and without a disease of interest (cases and controls, respectively) and then look back in time to find differences in exposure to risk factors. An article that describes and interprets an individual case, often written in the form of a detailed story. 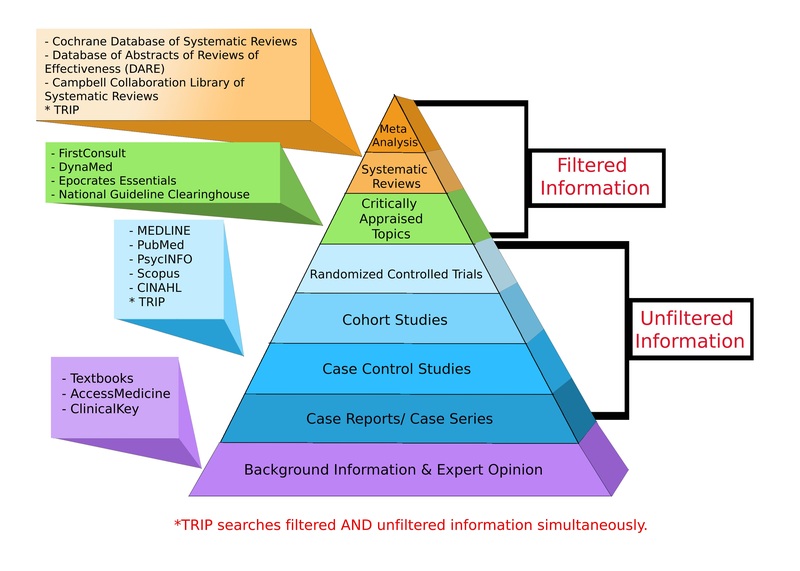 Case reports are considered the lowest level of evidence, but they are also the first line of evidence, because they are where new issues and ideas emerge. Specify the desired error level and population size of your survey and use the online calculators to see how many people you need for your random sample.